As has been the case for many years, this year’s APEC is shaping out to be the world’s biggest event in applied power electronics. Everyone dealing in power electronics is going to be in San Antonio from March 4 to 8: OEMs, suppliers, designers, testing, compliance and application engineers, utility representatives, stakeholders, and researchers. Exactly because of this diversity of interests, we have prepared a wide selection of hands-on demos to cater to virtually all possible applications of Controller Hardware in the Loop (CHIL). Therefore, whether you are new to CHIL, or you are wondering how it can help you with your new application, drop by our booth, 437. We will set up a live demo with HIL604 for you and you will see how quickly you can configure our high-fidelity real-time HIL solutions for anything you may be working on. Whether you are working on a next-generation household inverter, on a novel terrestrial microgrid for hurricane-stricken regions or you are developing a shipboard power system for the latest generation of hybrid, more electric merchant or navy ships, you will see that model-based development, prototyping and testing with CHIL is guaranteed to turbo-charge your efficiency, productivity and test coverage. Even if you have never considered CHIL for your particular power electronics application, we invite you to visit Typhoon HIL at booth 437. Our application engineers and developers will be happy to try to come up with a CHIL-based approach that could make your challenges – whatever they may be – easier to overcome. Finally, if you are interested in standard-based testing, we will be more than happy to share with you how Typhoon users employ CHIL to adapt to fast evolving grid codes, new and updated communication standards and how you too can cut the time-to-market for new products and overcome the issues with evolving codes and new standards. 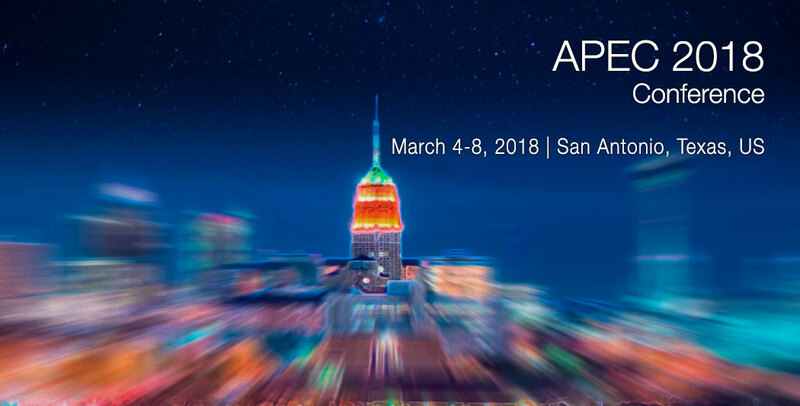 We are looking forward to meeting you at APEC 2018 – for a demo of HIL604, or a conversation about CHIL, or both – at booth 437 at the Henry B. Gonzalez Convention Center, San Antonio, Texas, from March 4 to March 8, 2018!